Multifunctional product for cleaning the face, removes make-up and cleanses perfectly removing impurities and purifying deeply and gently without damaging the moisture barrier; it provides moisture to the skin, soothes and nourishes it with precious amino acids (Aa) as a result of the presence of natural Bee Venom, Achillea, Hypericum and Calendula, and a green Micellar Microemulsion. 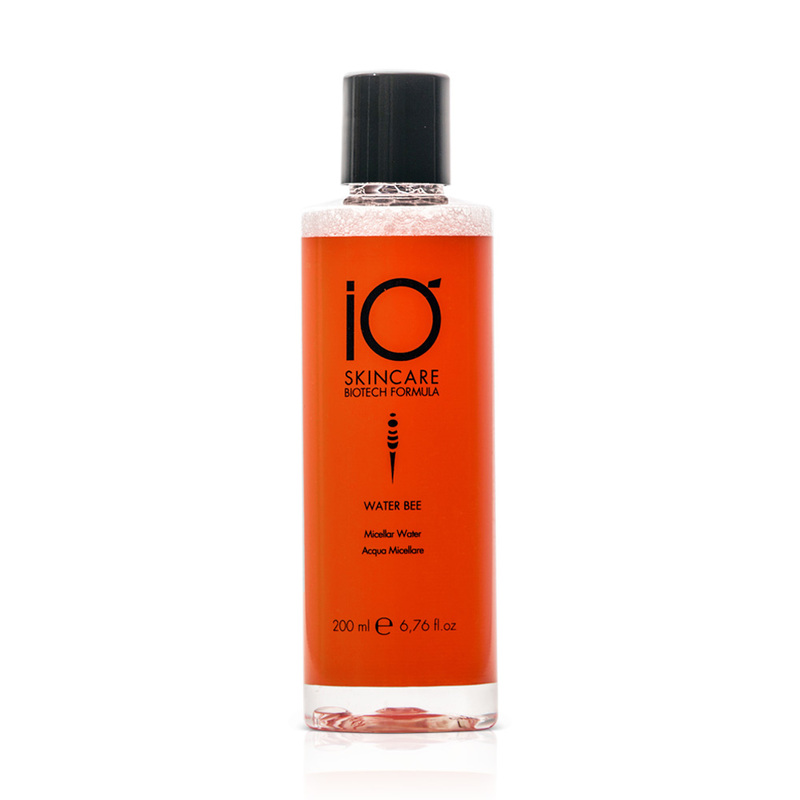 Micellar Water leaves the skin perfectly dry and oil free, giving a delicate feeling of freshness. ideal for dry, chapped, sensitive and irritated skin. period is common, Micellar Water has considerable power even on water resistant cosmetics. Use morning and night with a cotton pad to remove make-up and/or impurities from the face, neck and neckline. No need to rinse.